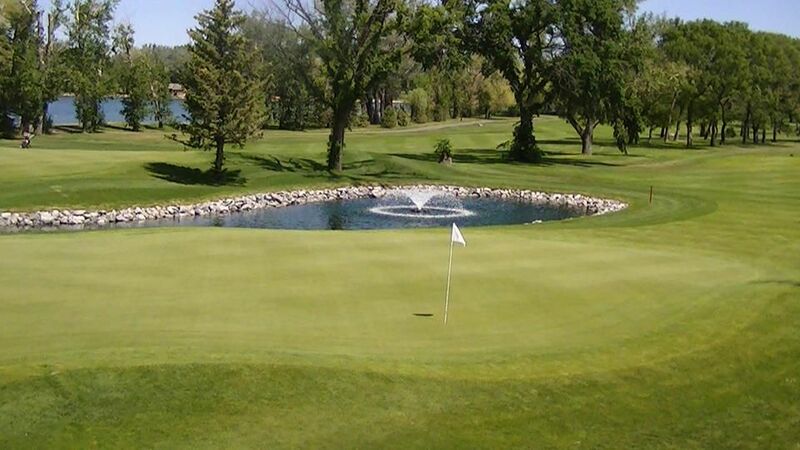 This championship length 18 hole course lies on mature prime real estate in the heart of Lethbridge on the shores of Henderson Lake. 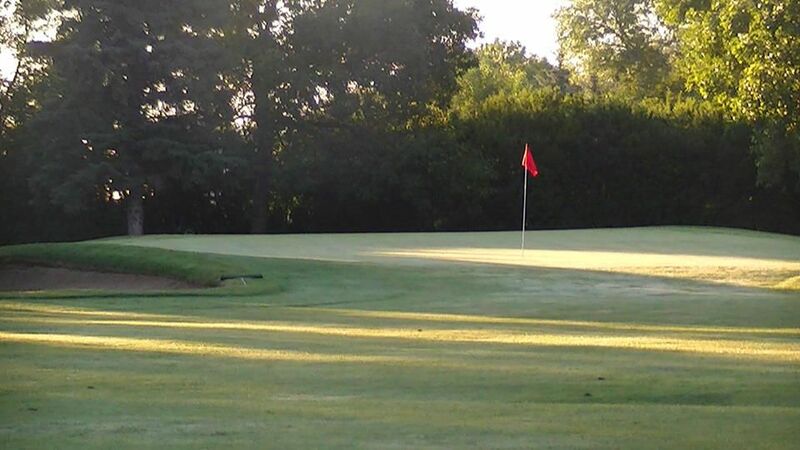 Its park-like setting is a popular retreat for city residents, and many take advantage of its cool fairways on hot summer days. 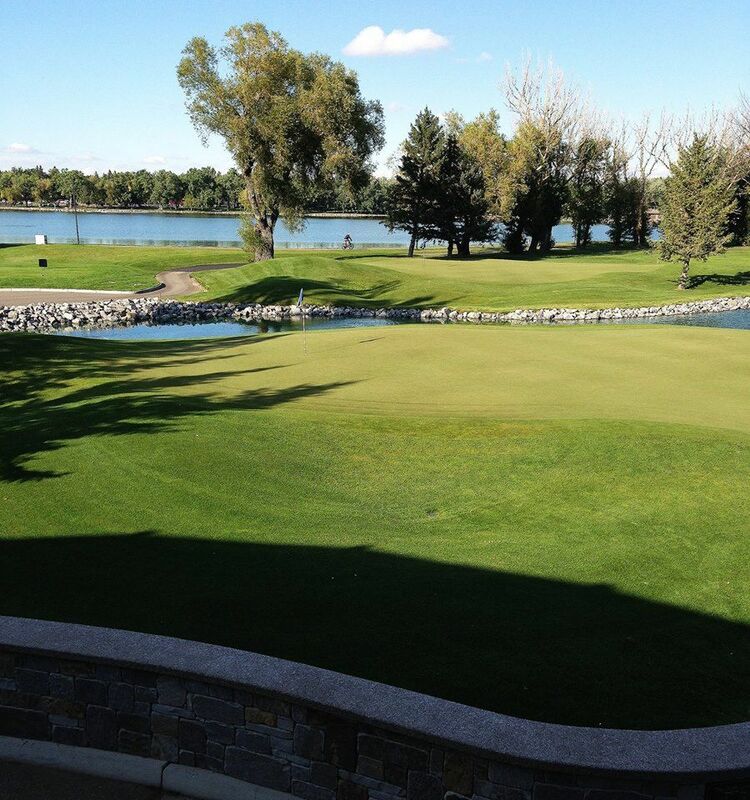 Henderson Lake Golf Club, located on the shores of picturesque Henderson Lake, offers some of the finest golf in Southern Alberta. 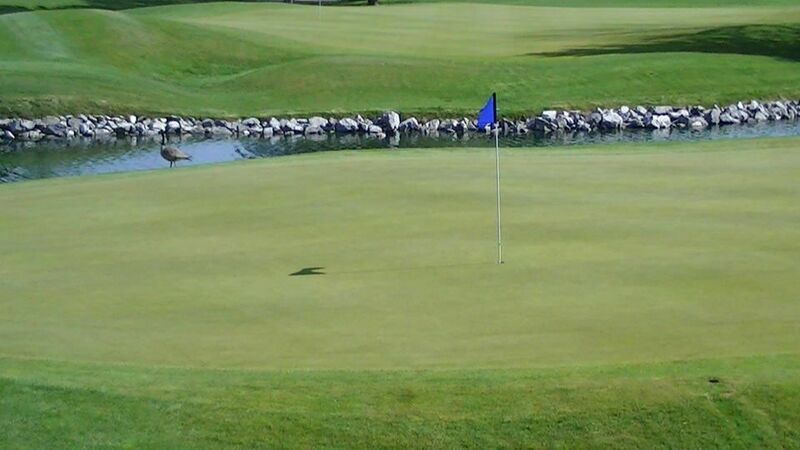 The course gives the golfer a feeling that is rarely found anywhere in North America. Among our manicured fairways and woodlands, you will find an ample mixture of sand and water traps, providing the challenge you crave. 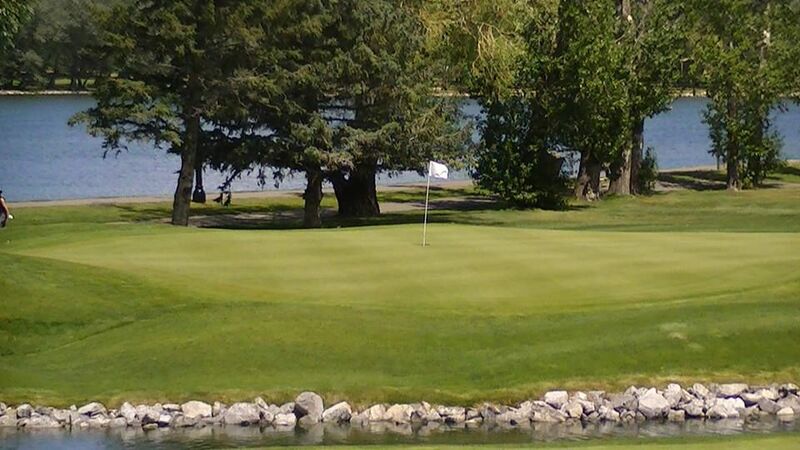 In addition to the scenery, you will also discover hospitality at Henderson Lake Golf Club when you meet our eager, knowledgeable staff. 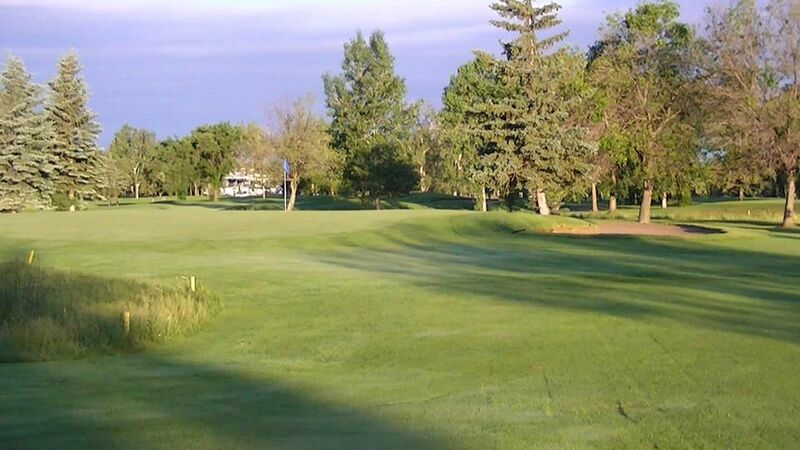 Henderson Lake has an expert staff that is committed to providing you with customer service that will make your golf visit memorable. 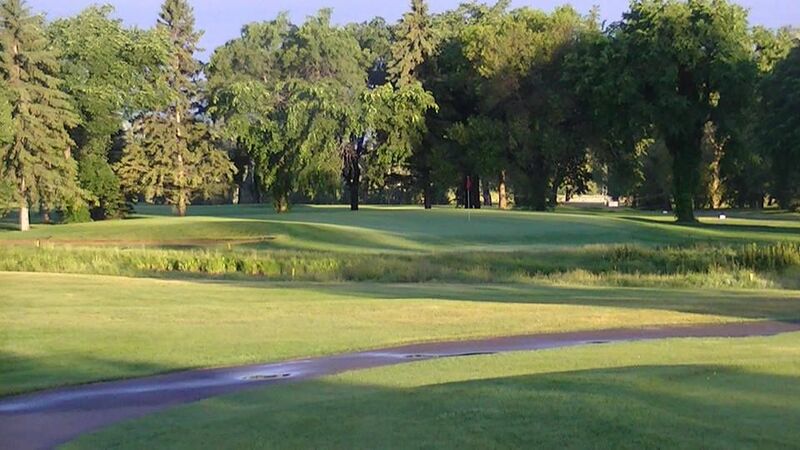 Henderson Lake Golf Club is not yet in our pool of Golf Courses for orders.